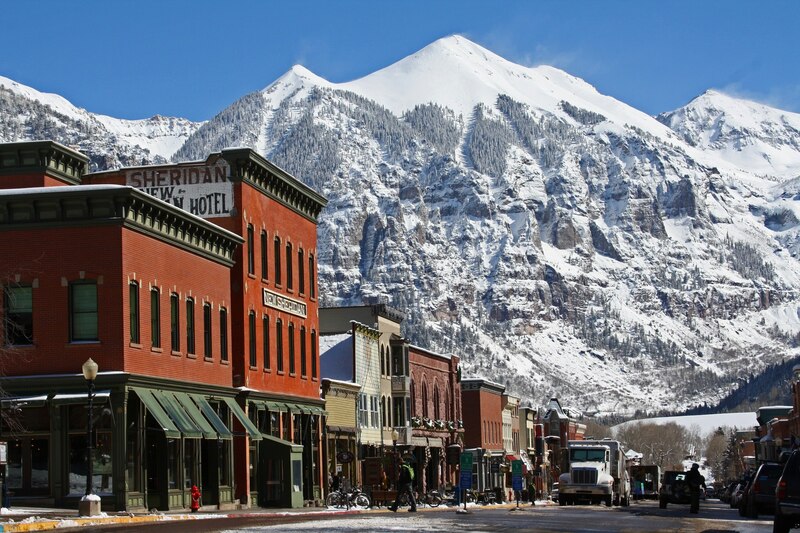 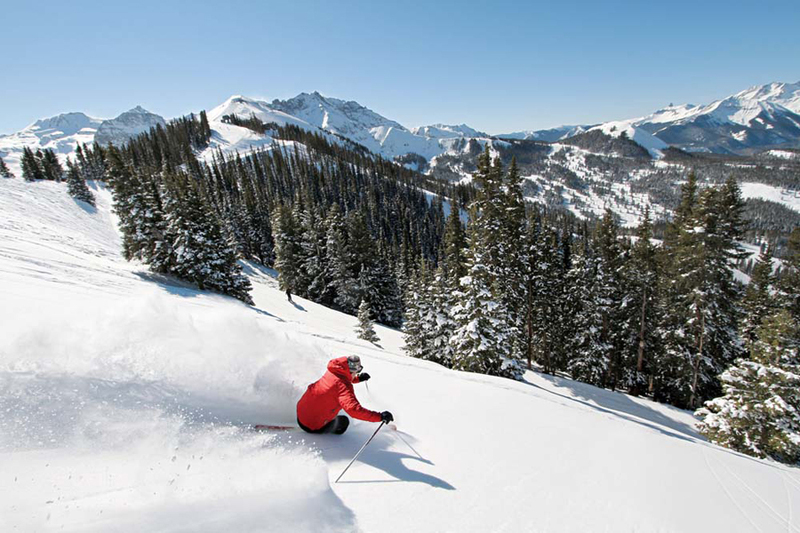 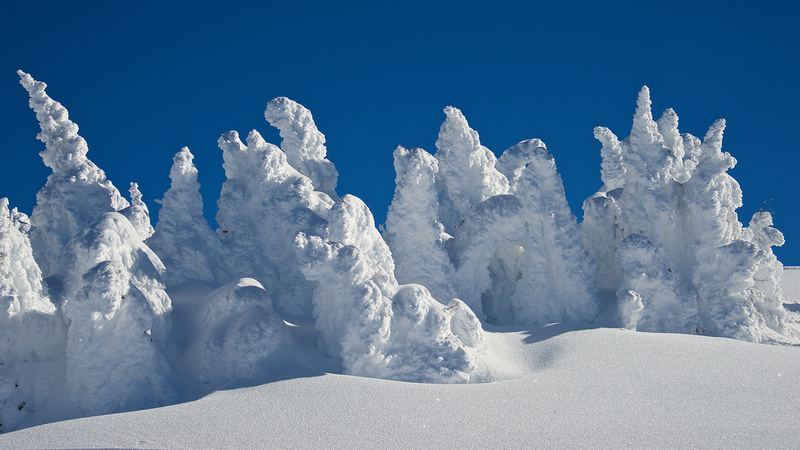 Our company has been the premier ski-valet service provider of the Telluride Ski Region for the past 18 years. 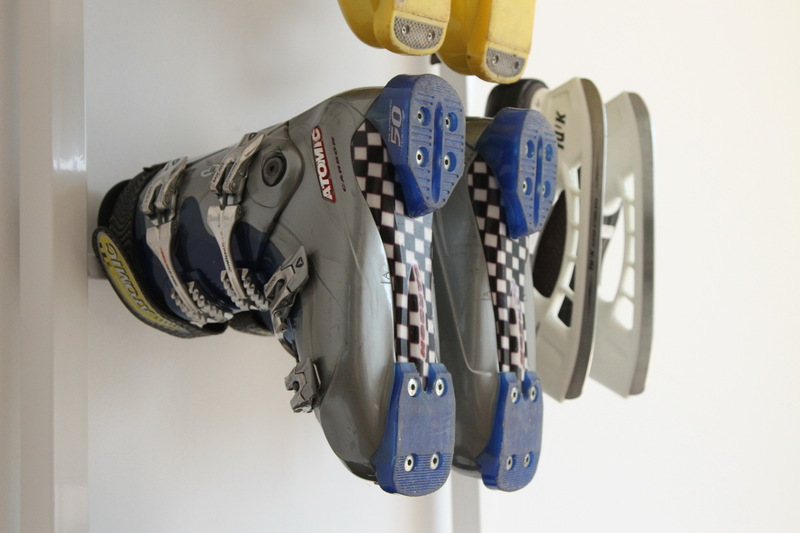 Over the years we have handled more than 2 million ski boots, which allowed us to develop the most space efficient ski boot drying system available on the market. 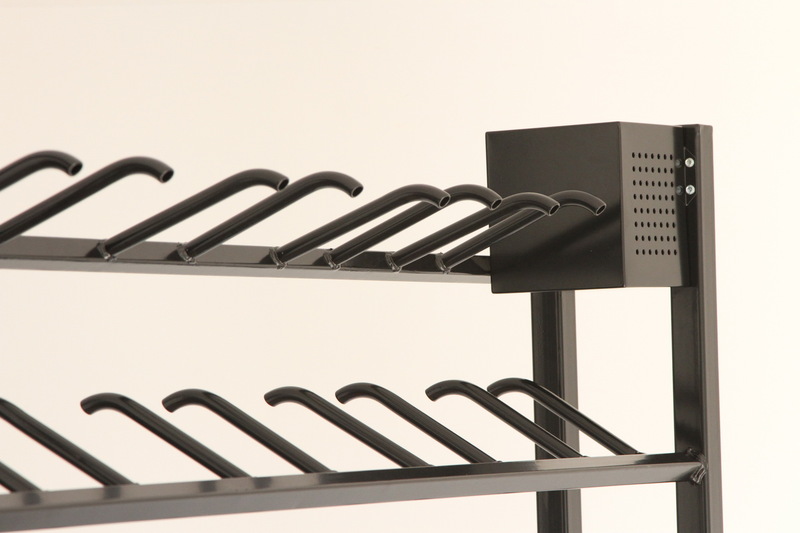 The excellent drying performance comes with great energy efficiency as well. 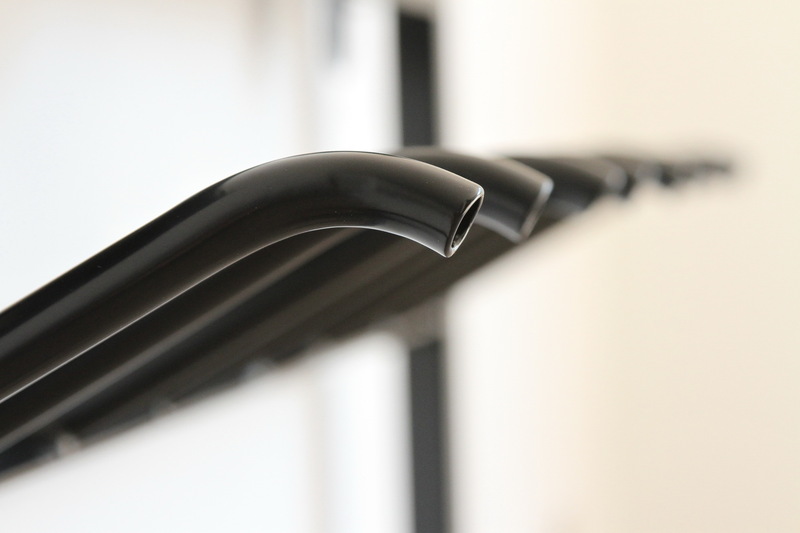 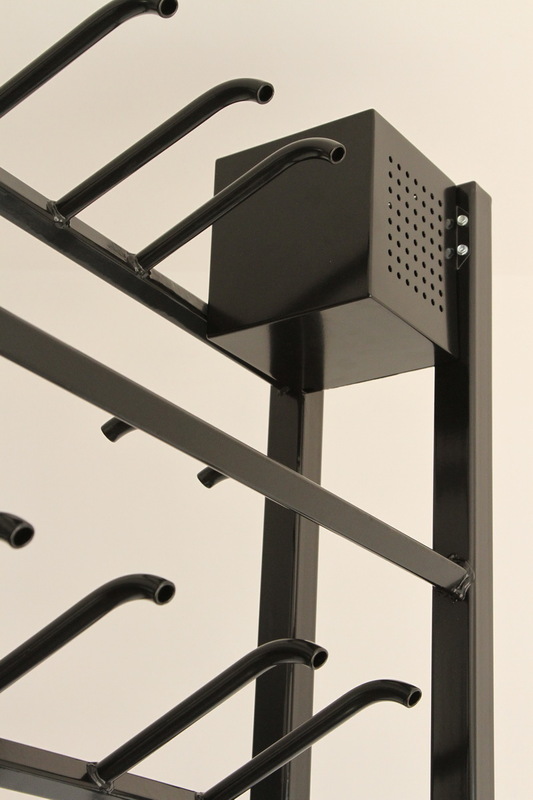 We offer our durable, sleek design with limited lifetime warranty at a reasonable price. 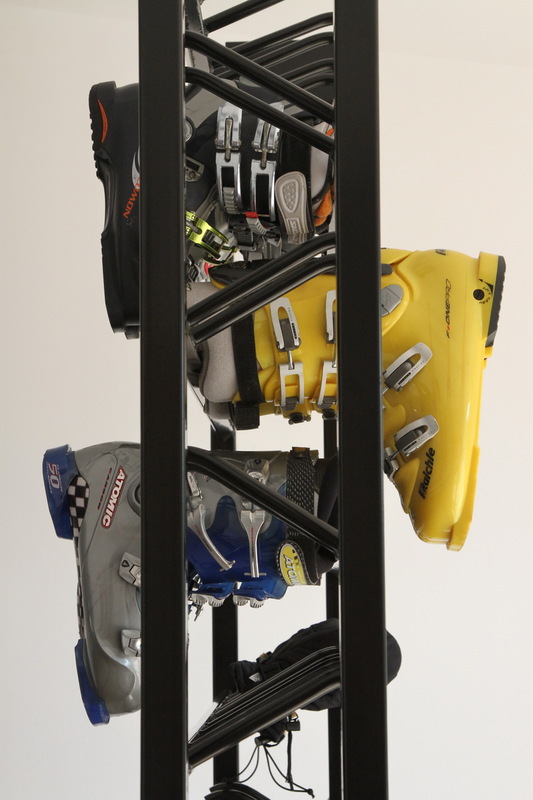 The various models are suitable for ski apartments, condos, houses, ski rentals or even any sizes of hotel boot valet operations. 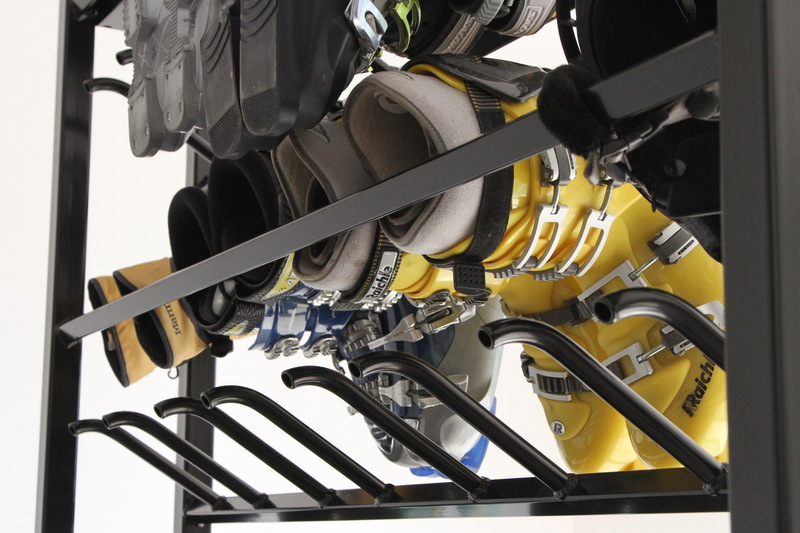 With our MABD40 ski boot dryer you can store 40 pairs of ski boots on less than 4 square feet, in less space than any of our competitors could. 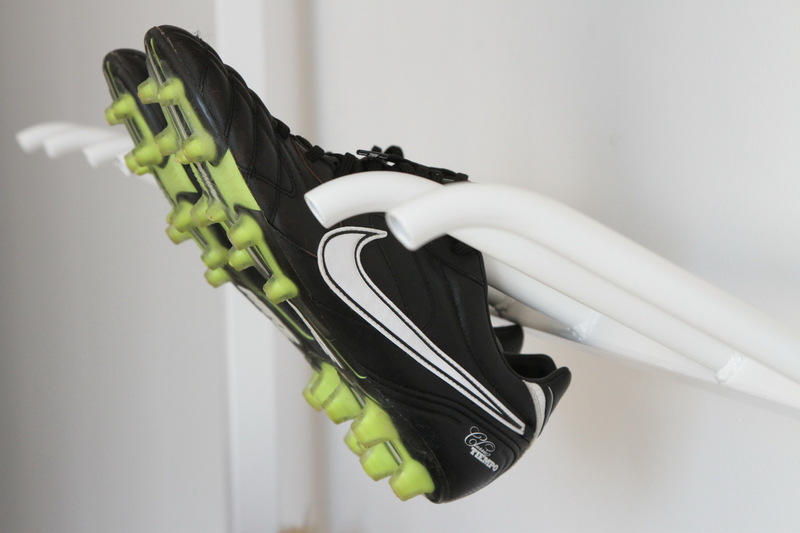 We offer our boot dryers with LIFETIME WARRANTY. 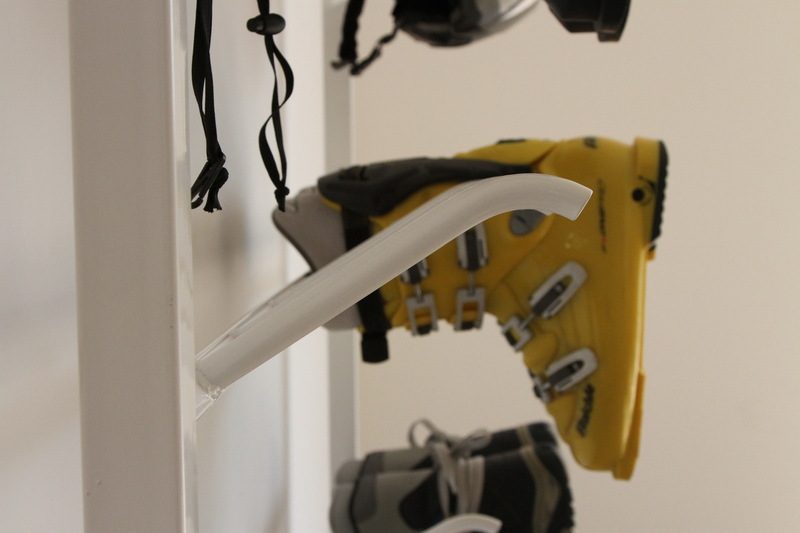 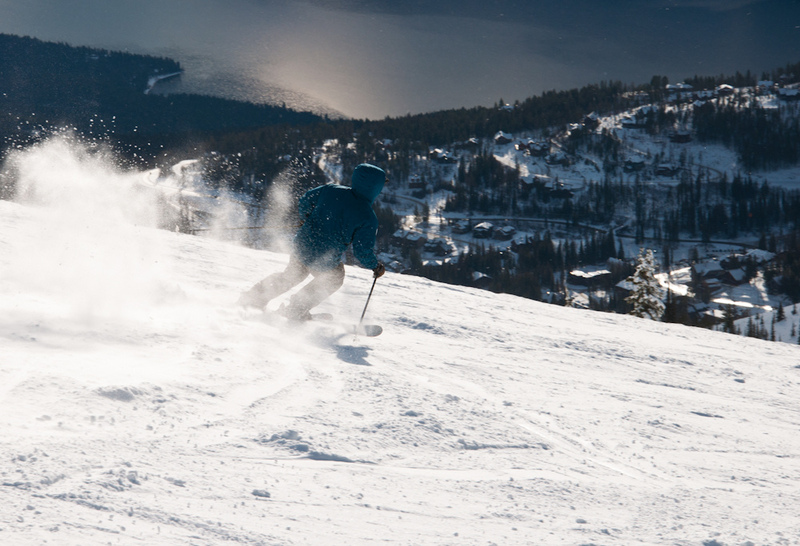 We offer our modern, sleek designed ski boot dryers for 10-20% less than our competitors. 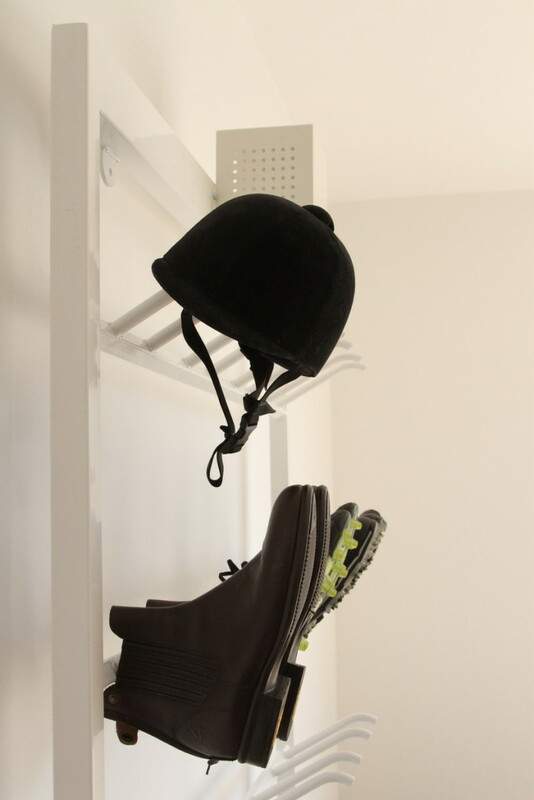 For less than the price of a custom-made wooden locker, you are provided with a perfect dryer rack capable of drying and storing various kinds of footwear, helmets and gloves.